The Oreganik Dev Blog: Dev Notes: On to art! 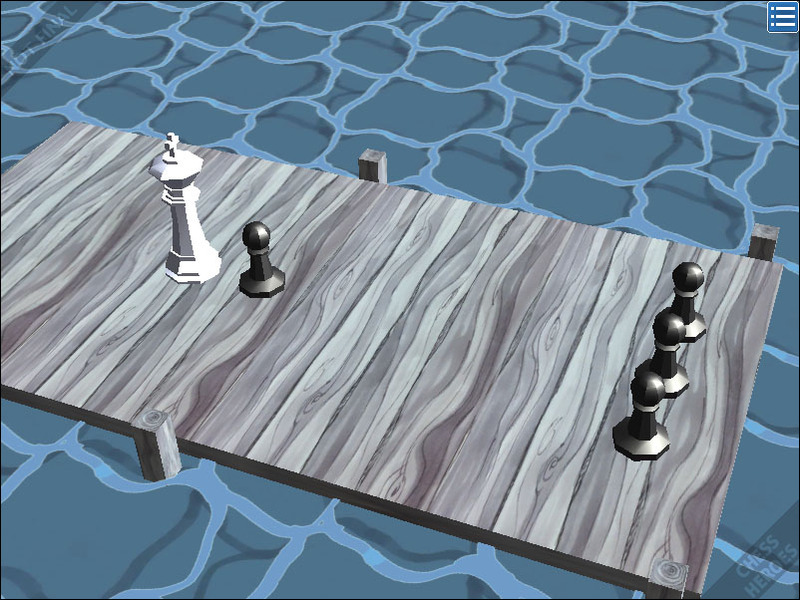 Today, the Chess Heroes demo reached a milestone: functionally complete! 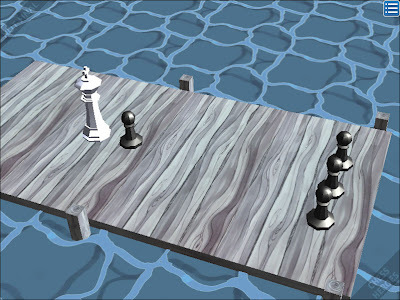 "All" that remains is the art pass, scenario fun pass, then playtesting and final bug fixes. Because the blog has been quiet (I'm working on the 7dRTS compo at night, among other things), I'll let slip a screenshot of the art in-situ. This is not final, in other words, but it gives you an idea of the style I'm going for: simple, hand-painted textures and soft colors.